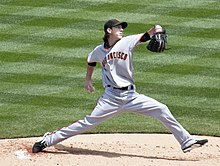 ← Update: 2011 MLB Payrolls & Individual Salaries. The New Ted Williams Stamp ~ Finally! 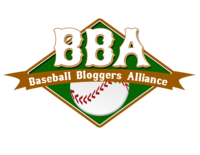 Thanks to the efforts of fellow blogger Ernie Paicopolos and others, Ted Williams will be included as part of a set of baseball players to be honored on a U. S. postage stamp next year. 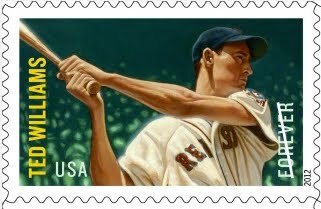 What I like best about the stamp, besides Ted Williams being one of my very favorite players, is that its a Forever Stamp. So, assuming the price will still be .44 cents when it’s issued (good luck), it’s value is the First-Class Mail stamp postage rate for a one ounce letter at the time of use. 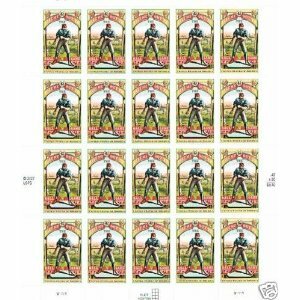 In 2007 I purchased five sheets of “Take Me Out to the Ball Game” stamps at .42 per stamp. They were issued in celebration of 100 years of “Take Me out to the Ball Game” the song. I used the first four sheets at which time First Class postage was raised, which meant I had to add postage to use the stamp. I framed the remaining sheet and added it to my baseball memorabilia collection for posterity. I’ll probably do the same with my new Ted Williams stamp because even though it’s a Forever stamp, they’ll only issue them for a limited time. 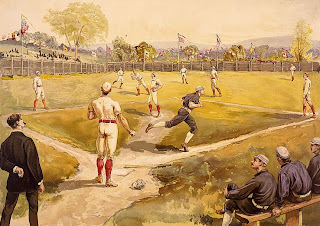 Here’s the original post from Ernie Paicopolos over at “Fenway Nation“. It was a long time coming, but the U.S. Postal Service today approved a Ted Williams stamp—to be joined in a series with stamps for Larry Doby, Willie Stargell and Joe DiMaggio. Thousands of fans from around the world helped in the effort to get this stamp approved, but none more than Bruce Donahue—past president of the BoSox Club. He deserves the lion’s share of credit for persevering through all the ups and downs of the approval process. Congratulations, Bruce! Also, a quick thanks to all the readers of FenwayNation who took the time to sign the petition we posted supporting the stamp effort. Over a thousand signatures were gathered and sent to the Postal Service. Most importantly, a great Red Sox player and a great American is finally being honored with a commemorative stamp. This entry was posted in A1 Baseball, General, Boston Red Sox, Cleveland Indians, Pittsburgh Pirates and tagged Forever Stamp, joe dimaggio, Larry Doby, Non-denominated postage, Postage stamp, TED WILLIAMS, U.S. Postal Service, United States Postal Service, Willie Stargell. Bookmark the permalink.